San Pedro Town on Ambergris Caye is a traveller hotspot in Belize. While there is much fun and adventure to be had, how do you find that perfect destination that will let you relax and escape it all in a quiet, luxury setting? That holy grail of vacations does exist; you just need to know how to find it. 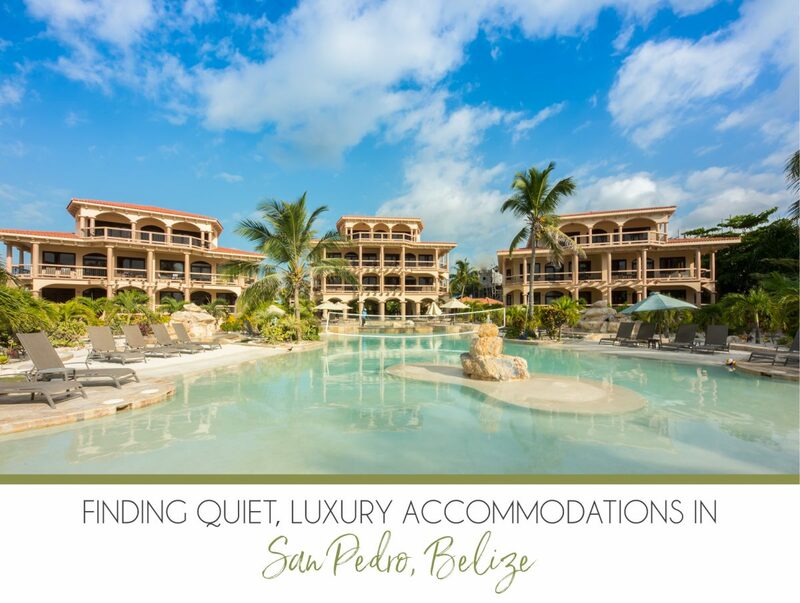 To help you do just that, consider these seven key components and find yourself relaxing in luxury accommodations in San Pedro, Belize, before you know it. Perhaps the most important factor is location. Ambergris Caye is 25 miles long and less than a mile wide in most places. San Pedro Town is the commerce center and home to the island’s only airport and many restaurants, beach bars and gift shops. There is a toll bridge at Boca del Rio on the north end of town and one main road north, paved to Mile 3.5 North at Belizean Shores Resorts. Choosing accommodations that are north of the bridge gives you space and tranquility away from the hustle and bustle of town, while still being close enough for a golf cart drive to explore the island. If peace and quiet is your main goal, choosing the time of year to visit Belize can be something to consider in advance. There are certain times of year that will be busier than others, most notably Christmas and Easter week. Locals and visitors alike flock to the beaches of Belize during those holidays and while your accommodations may be luxurious and quiet, venturing into town or dining out may be busier than you like during those times of the year. There are many choices for accommodations on the island. Resorts offer front desk services, beautiful grounds, excursion centers and great amenities. There are often various room types available to tailor to your preferences. Choosing a style with enough bedrooms and bathrooms for your party is an obvious first step, but also consider the kitchen and living space and of course the view. Vacation rentals are another popular choice on the island and tend to offer luxury accommodations paired with the privacy of your own space. No matter where you choose to stay, take a look at the resort amenities. To get around the island, golf cart rental is a popular choice. 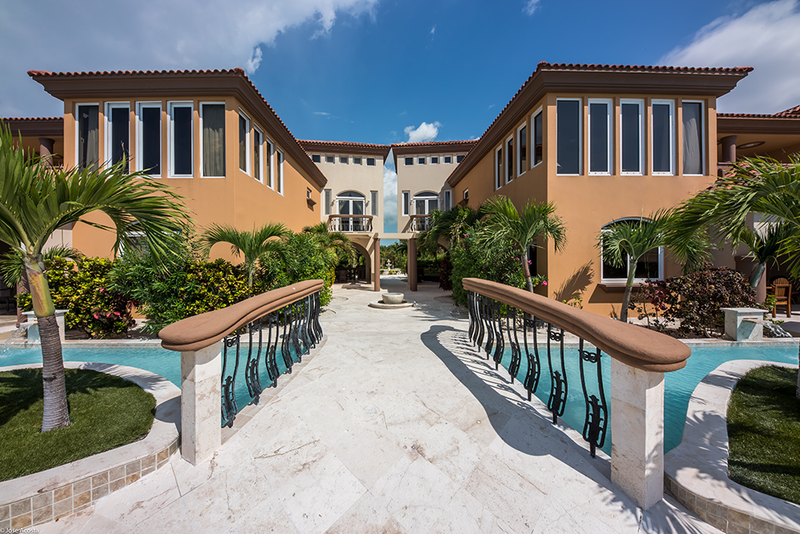 Many resorts offer onsite rental for your convenience. Complimentary activities like bicycles, SUP boards and kayaks are a great way to spend time while also staying active on your vacation. The pool area should be sparkling clean and offer enough beach loungers and umbrellas. Another consideration is how many rooms the resort has, and the layout of the grounds. Luxury amenities in your accommodation of choice can make all the difference in your vacation experience. Common room amenities found on Ambergris Caye include air-conditioning, ceiling fans, hot and cold water, Wi-Fi, toiletries, hairdryer, laptop-sized safe, iron and ironing board, telephone, coffee maker, coffee, sugar, and creamer. Cable television is also included with major networks and specialty channels such as HBO, sports, and movie channels. The meals you enjoy while travelling can make or break your trip. Access to quality, fresh ingredients and elegant dining spaces make all the difference. Belize is known for its fresh and bold flavors, like jerk, Creole and curry. Seafood, tropical fruits and green veggies also star in the local cuisine. Many resorts have onsite restaurants and there are a myriad of dining choices throughout the island. A golf cart will allow you to explore different restaurants, while some of the northern restaurants offer complimentary boat transportation to and from your accommodations. Belize has much to offer in the way of fun and adventure. With this hemisphere’s largest barrier reef just offshore and large tracts of intact jungle on the mainland, there is something for everyone. Snorkel or scuba dive the reef, enjoy a sunset sail or the thrill of a fishing trip. Day trips to the mainland will have you making new friends at the Belize Zoo, scaling a Mayan temple or zip lining through the jungle canopy. Most resorts partner with a tour provider, making it easier than ever to arrange excursions right from your dock. 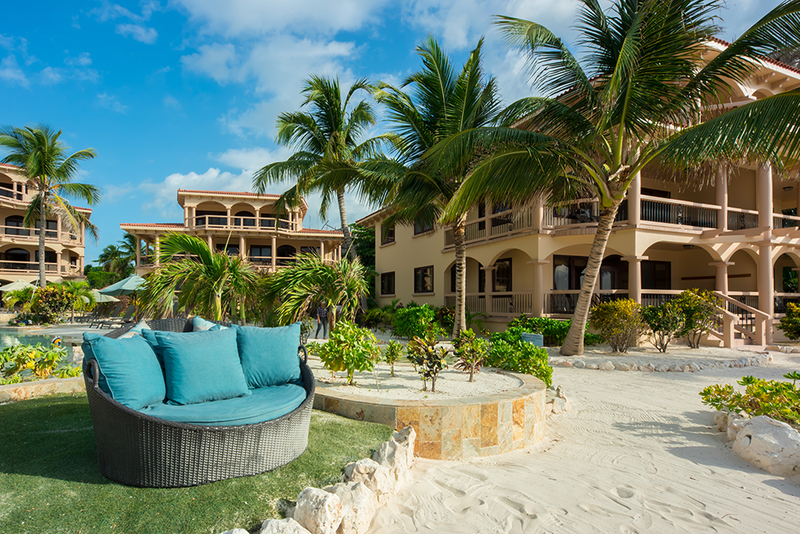 By looking at each of these categories and comparing your ideal vacation preferences, you are sure to find just the right combination for a quiet, luxurious stay on Ambergris Caye. Luxury accommodations in San Pedro, Belize abound, giving you the opportunity to find your perfect match. Happy vacationing! Booking Your International Flight to Belize – Where to Start?